Raised in Boise, Idaho, Robert is an avid Boise State and Boston sports fan, he loves film, design, coffee and home-brewing and is currently looking for opportunities to play old-man soccer. He runs a creative consulting firm called solidcreative.media. 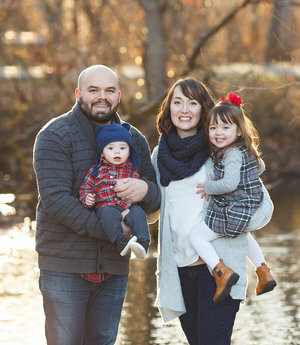 In August of 2016, the Frazier’s moved back to Boise to plant a church- Redemption Boise.